"Oh god. It's finally happened. 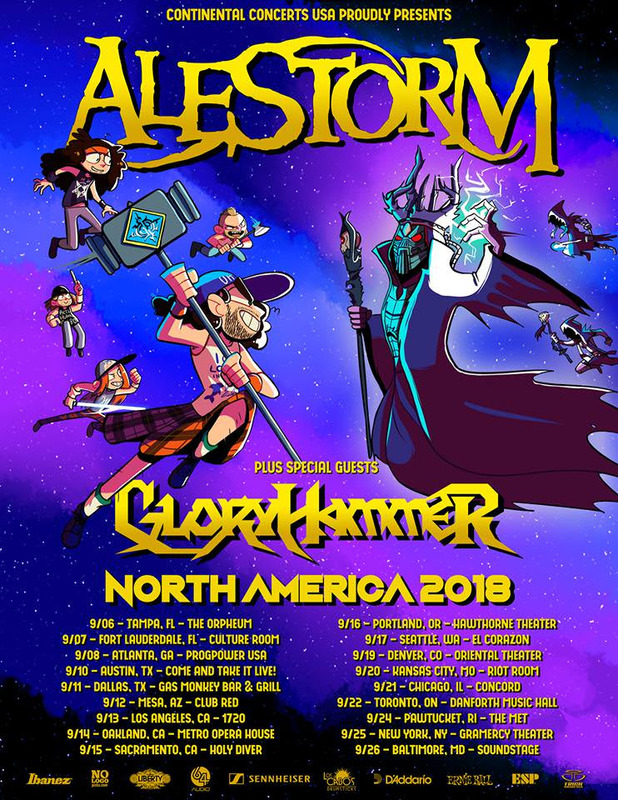 It's that moment you've all been waiting for...a chance to complain that we're not coming to your city! We just can't wait to read your whining messages! 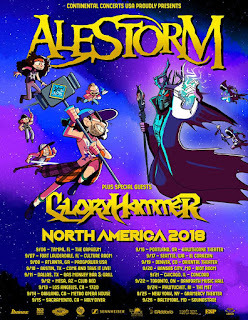 Oh yeah and it's also a tour with Alestorm and Gloryhammer around the USA and a tiny bit of Canada (and still we have the audacity to call it a North American tour, how do you like that?). Anyway, see y'all for a party in September. Bring ducks." Check out the dates listed below. 9/10: Austin, TX @ Come and Take it Live!